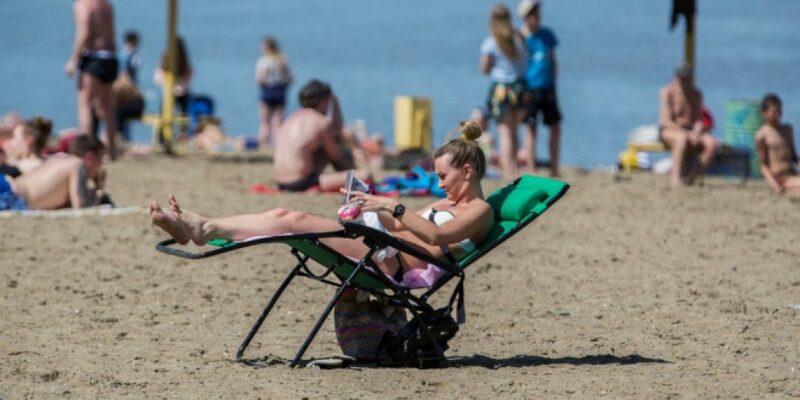 Residents of Novosibirsk have started the beach season. Yesterday, the air temperature reached +27, and today and tomorrow forecasters expect that it will be even hotter, according to the NGS. On the beach, you can basically see the girls, who tidy up their tan after the winter and cloudy May. Still no one dares to swim, the water is still cold. At the end of the week, rains are again expected, so you have time to get sunbathing, friends!